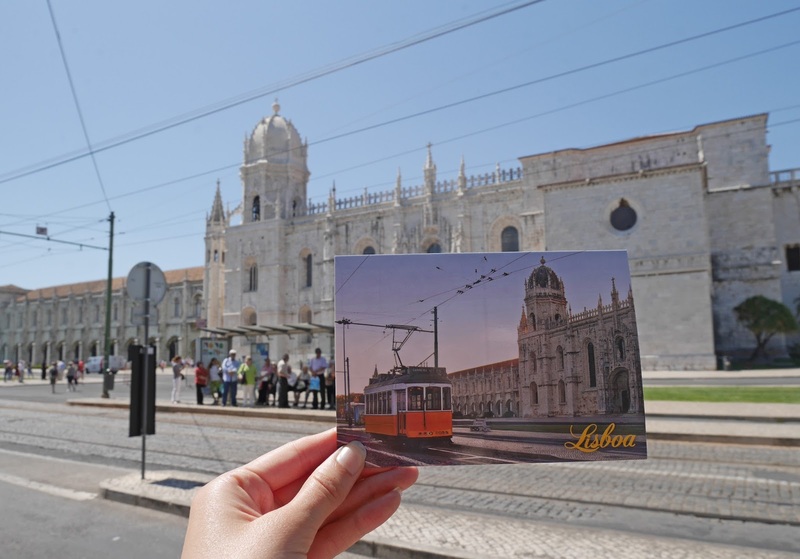 Lisbon is nothing like any other city I’ve been to. It’s very old, hilly and it overlooks a vibrant and gorgeous river (The Tagus). Lisbon doesn’t have world-renowned sights like Paris or Rome, but it’s a relaxing, pretty city that has incredible architecture. 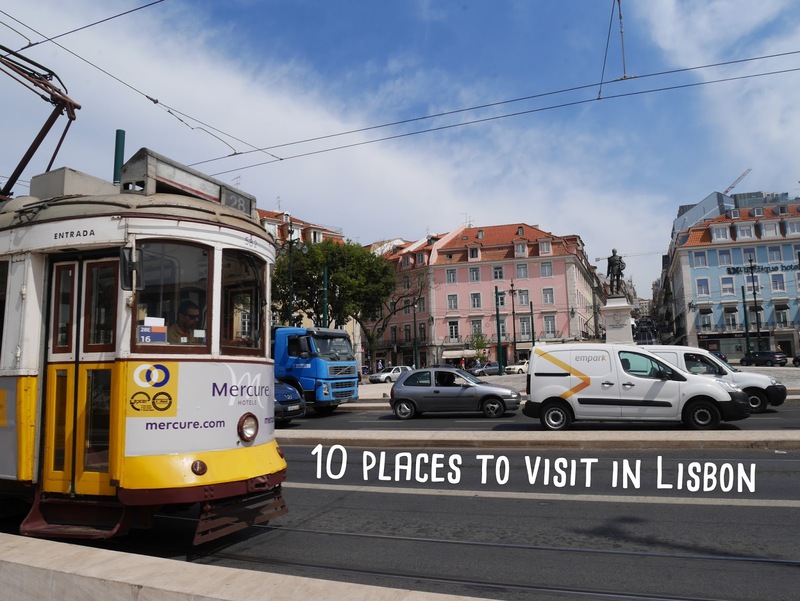 The intimate side streets, the trams and the diverse range of restaurants all make Lisbon attractive to tourists, as well as the really warm climate and the fact that the city feels like a beach destination. 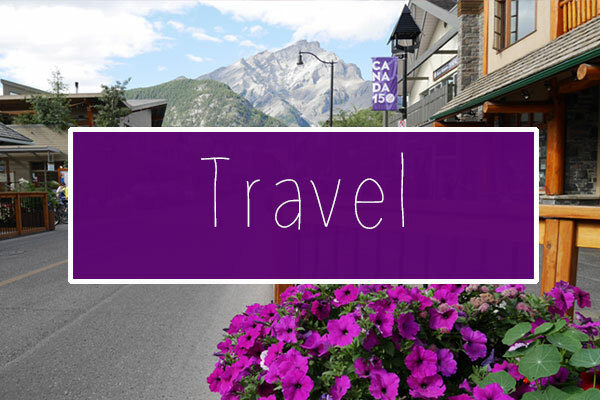 During our trip last week, we visited lots of amazing places and tourist sights, so I thought I’d share a list of them today. 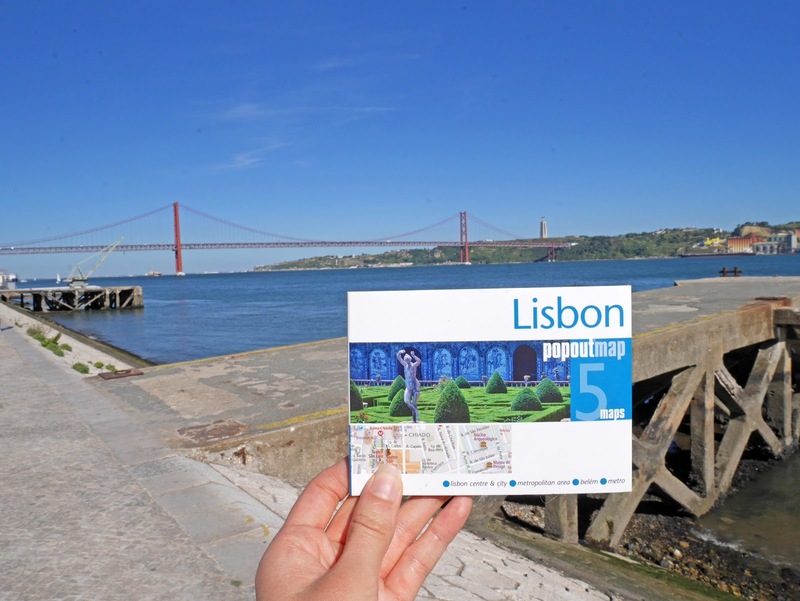 Hopefully this will be helpful if you’re planning a trip to Lisbon soon. The Praça do Comércio is the main square at the heart of Lisbon city centre. It features bright yellow architecture, a magnificent archway and it opens out onto the Tagus River. 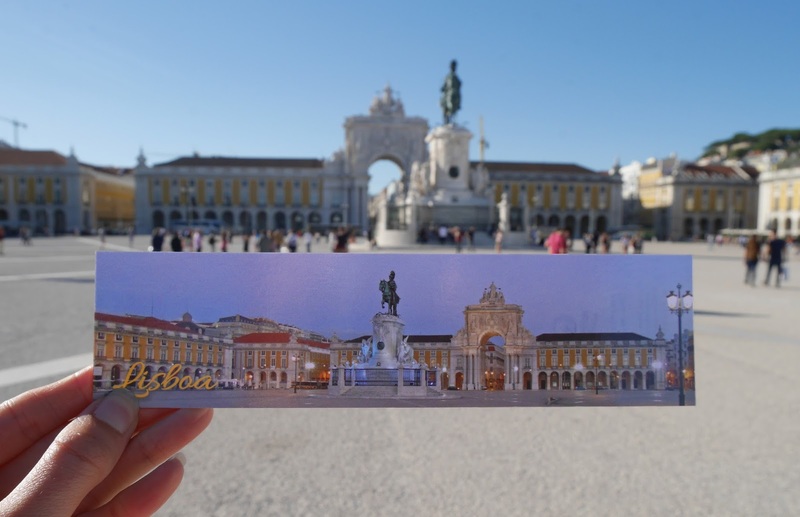 The square is a fundamental part of Lisbon’s heritage, as lots of important historical events have occurred there. 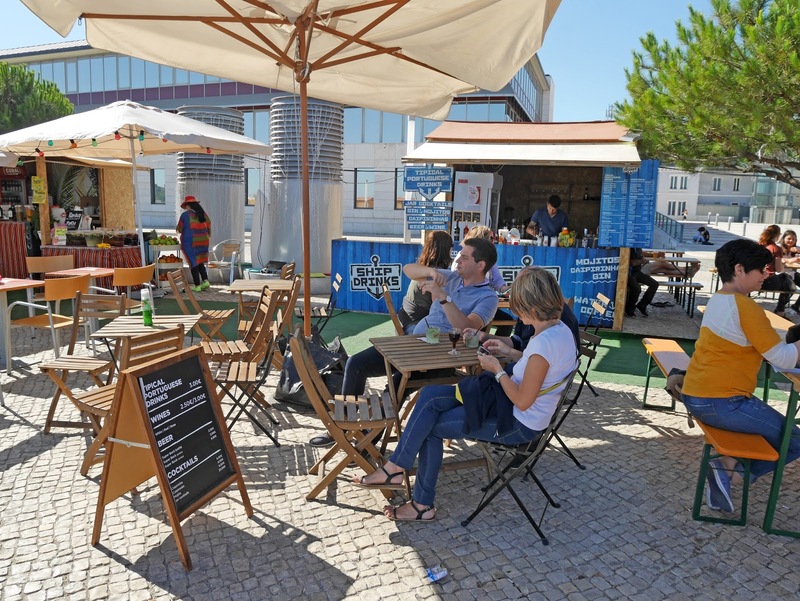 Today a variety of restaurants, the Lisbon Story Centre and lots of tourists occupy the square. The Belém Tower is one of Lisbon’s oldest tourist sights, dating back to the early 1500s. 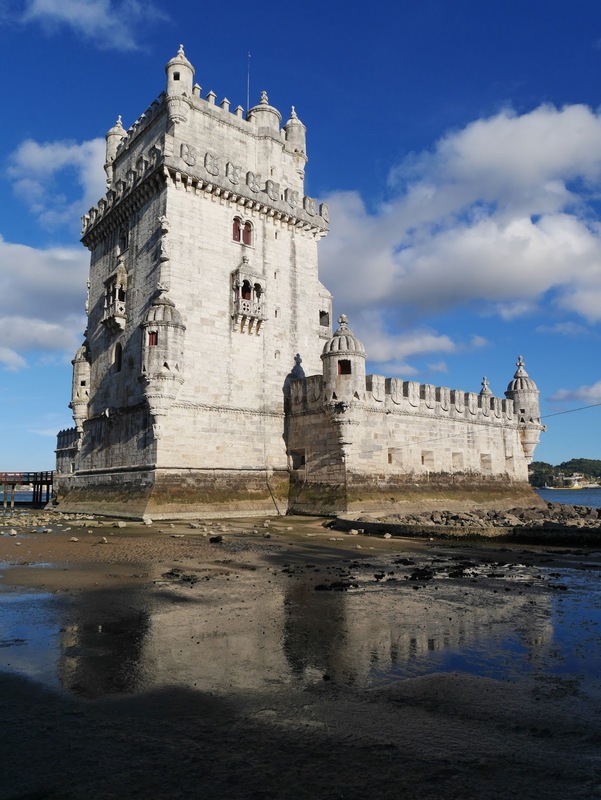 The tower is located on the waterfront at the edge of the Belém district and you can go inside it for a small fee. 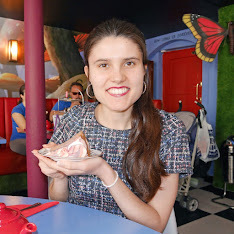 With student cards it was only €3, making it a very affordable tourist attraction. The Jerónimos Monastery was opened in 1601 and it is also located in Belém. The monastery is an absolutely magnificent building and it sits at the centre of the Belém district, standing out from the restaurants and shops surrounding it. Surprisingly, the monastery is actually open to visitors quite late, so you can visit after having dinner in one of the restaurants in Belém. 4. Sao Jorge Castle (Lisbon Castle). 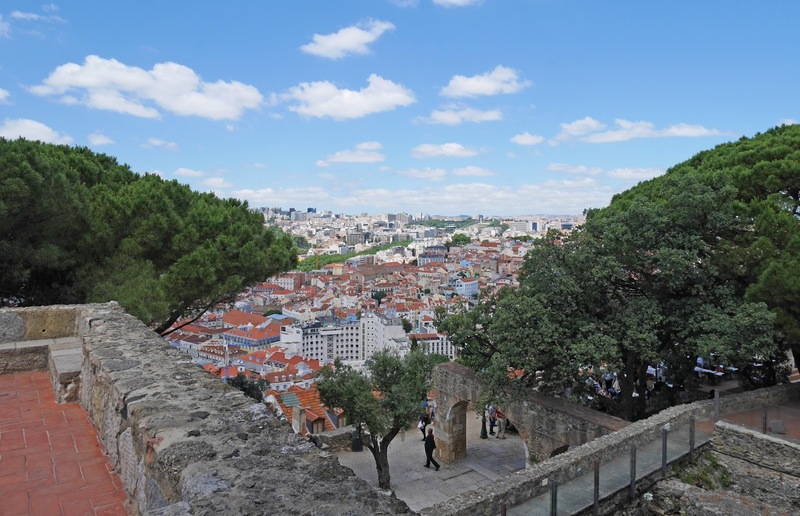 The castle is where you need to visit for views of the city and the Tagus River from above. The grounds of the castle are relatively shaded, making it the perfect place to stop and take in Lisbon’s incredible architecture. 5. Time Out Market Lisbon. 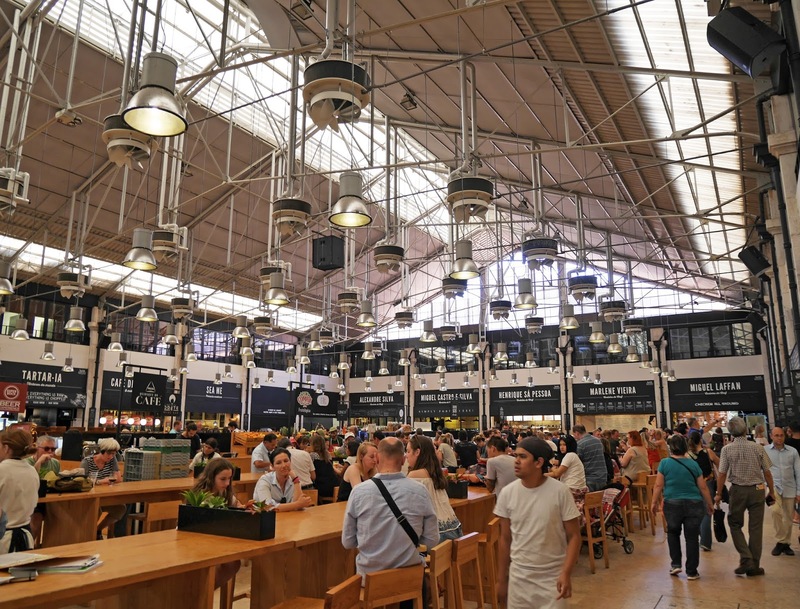 Lisbon’s Time Out Market features food and souvenir stalls and it is just footsteps from the Cais du Sodre station. If you fancy trying the local food, this is where you should visit, as there are so many amazing delicacies to choose from! 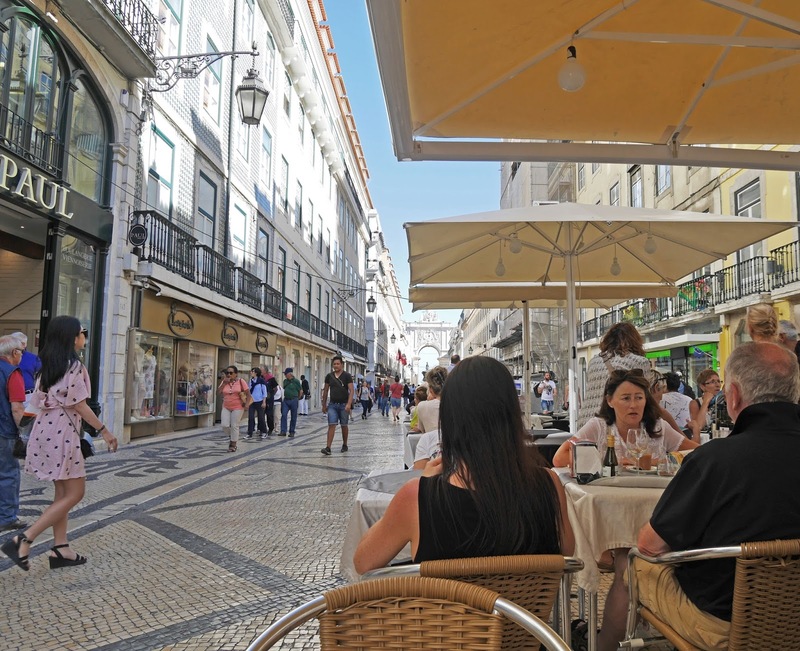 Rua Augusta is Lisbon’s answer to Oxford Street. 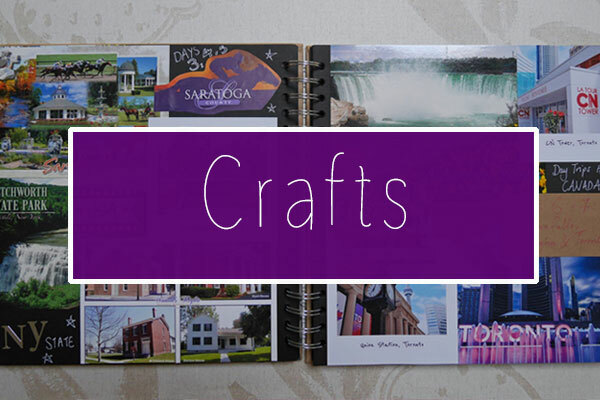 It is full of shops and restaurants for all kinds of budgets. You can actually eat outside in the middle of the street. A meal for 2 at one of these outdoor restaurants was €35 (1 starter, 2 drinks, 2 mains) and we didn’t think this was badly priced, for the fact that it was right in the centre of Lisbon. 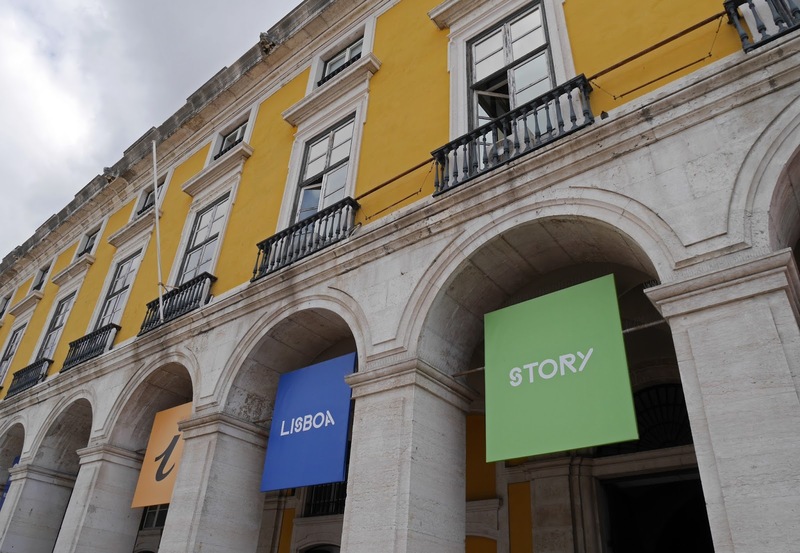 The Lisbon Story Centre is perfect for history buffs as you get to experience an interactive overview of the city's history. You learn all about the devastating earthquake that ruined the city in the 1700s, as well as more recent history such as the end of the Portuguese monarchy. 8. The riverside market next to Cais du Sodre station. There’s a little market about 5 minutes walk along the river from Cais du Sodre station. Here you can purchase souvenirs or alternatively, you can purchase a cocktail from one of the drinks stalls and sit by the river. 9. Rua da Bica de Duarte Belo. On our second day we were riding the trams from one end of Lisbon to the other. 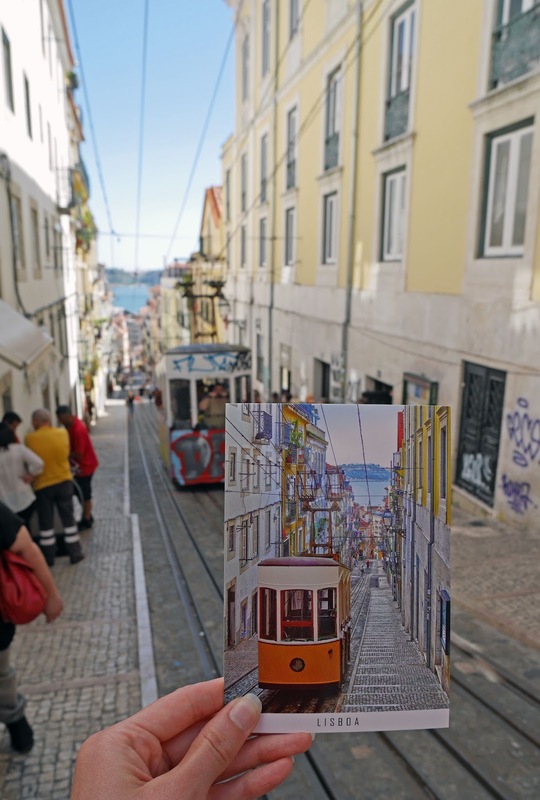 On our return route, Stuart spotted a pretty street that he thought I’d like and that street was Rua da Bica de Duarte Belo, which features the famous vertical tram: the Elevador da Bica. The tram is very old and from the top of the street, you can watch it going up and down the hill. There is the option to walk down the road too and it’s well worth doing as there are so many gorgeous Portugese houses on this street! 10. 25 de Abril Bridge. The 25 de Abril Bridge joins Lisbon to Almada on the other side of the river. The bridge is massive and can be seen from all over the city. Lisbon is such a gorgeous city. Have you ever been? 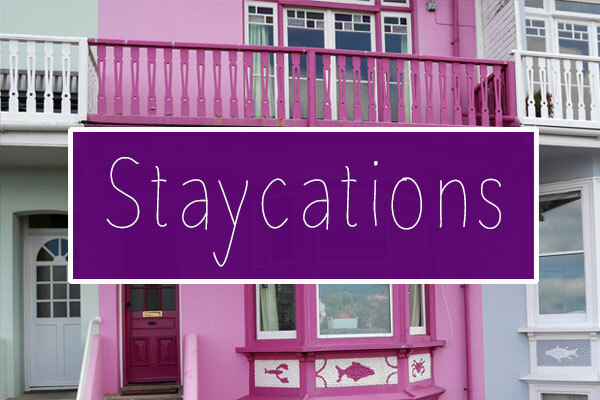 What are your favourite places to visit in the city? What a beautiful city! I love the look of the little markets, the idea of cocktails by the river in the sun is dreamy!